Date of interview: It will be decided after receipt of applications. 3. Retd. 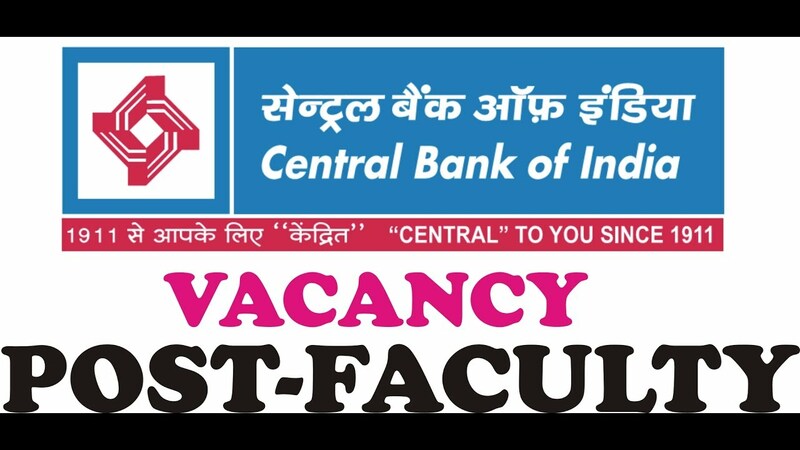 Bank Official with working experience as officer and candidate having experience of working as Faculty, Rural Development with qualification stated above, will get preference. The candidate shall be appointed on Contract basis for a period of one year. Renewal may be possible at Bank’s sole discretion in terms of extant policies and rules. The contract amount shall be fixed at Rs.20,000/- per month. No other allowance/benefit/payment/facility will be admissible. The functioning of the Faculty shall be broadly to assist the Director in conducting Training and Awareness Programmes, Generation of Application & Selection of Candidate, Preparation of Annual Action Plan, Logistics for Training Programme, Handling Sessions, Preparation of Notes and similar other activities of the centre including field duties within entire district locally and within villages of the district. Eligible candidates have to submit their applications in the given format (Annexure-). Last date for receipt of application is 14th August 2018. No applications shall be entertained beyond the stipulated date. 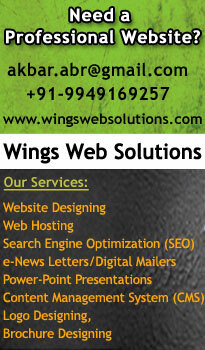 Incomplete applications will be rejected. 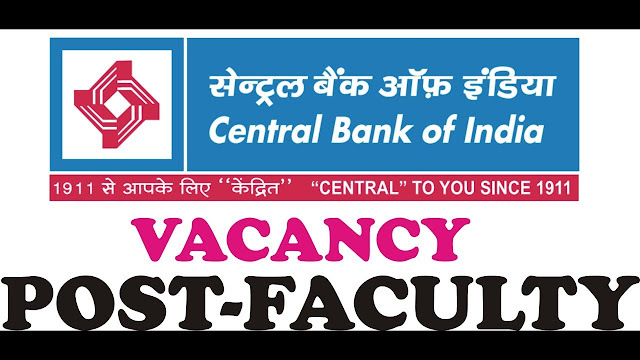 Address the application, Super scribing “Application for the post of Recruitment as Faculty of CENT RSETI- KOTA on contract” to ‘ Regional Manager, Central Bank of India, Regional Office, Civil Lines Kota 324001. (a) While applying for the post, the applicant should ensure that he/ she fulfills the eligibility and other norms mentioned above and that the particulars furnished are correct in all respects. In case it is detected at any stage of recruitment that a candidate does not fulfill the eligibility norms and/ or that he/ she has furnished any incorrect/ false information or has suppressed any material fact (s), his/ her candidature will automatically stand cancelled. If any of the above shortcoming(s) is/ are detected even after appointment, his/ her contractual appointment is liable to be terminated without any notice. her right to be called for interview.